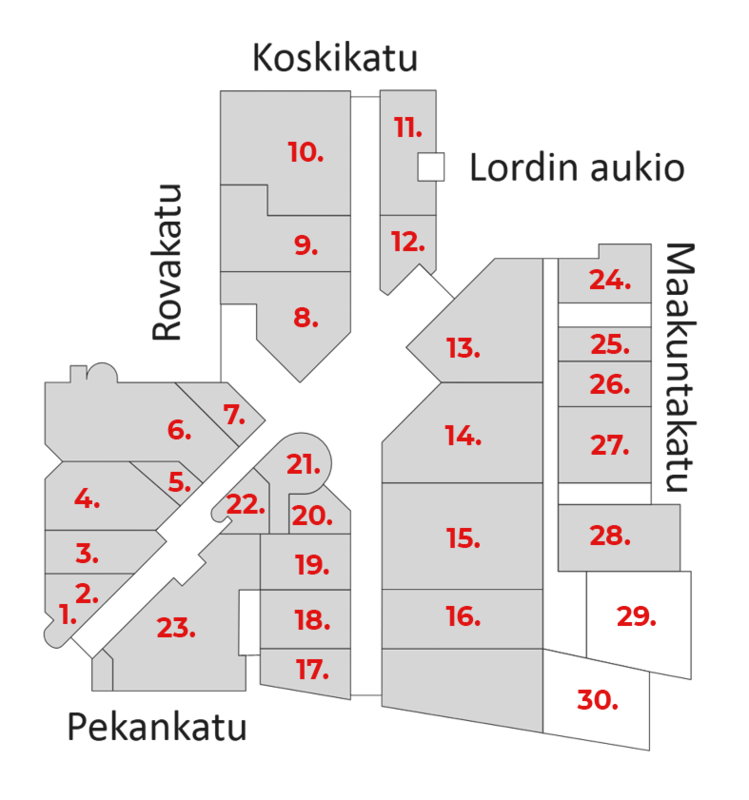 Hairlekiini is a full service Hair Salon in heart of Rovaniemi Center. We are also hair cosmetics specialty store that offers professional hair care product and accessories for consumers of all ages. 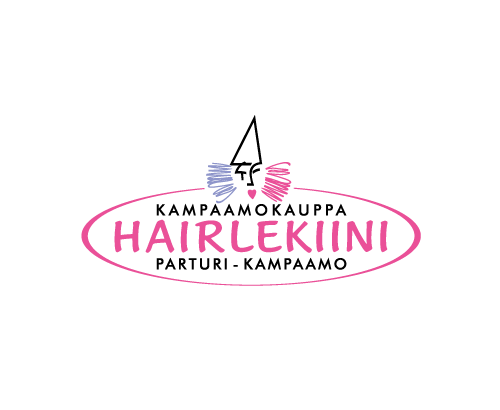 Hairlekiini customers have access to expert guidance products. Wide range of products, low prices, as well as knowledgeable and service-oriented staff is operating habits basis. 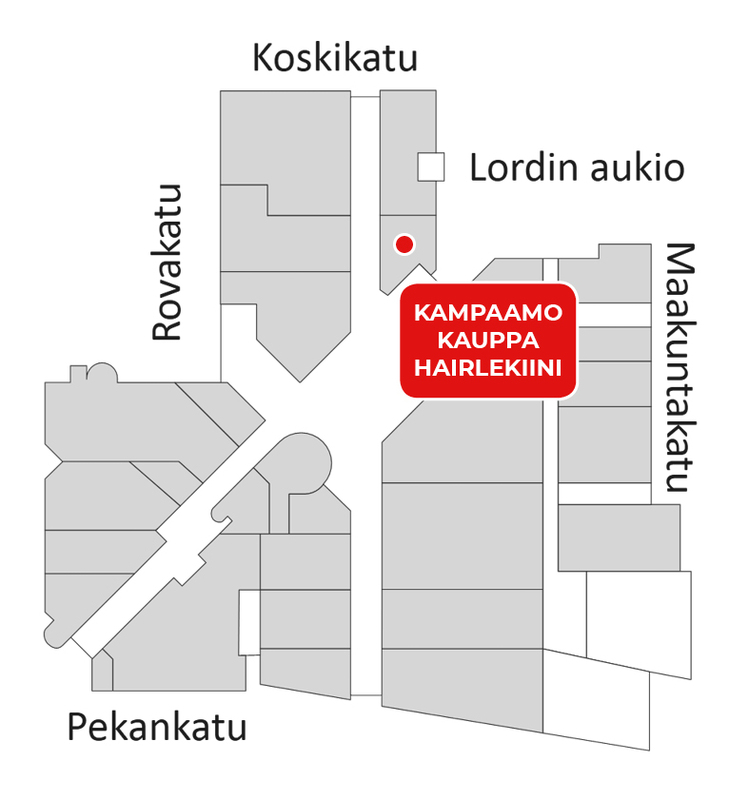 Hairlekiini now also offers eyelash extension, structure of the nail and makeup service.You are warmly welcome!Student discount -10%.